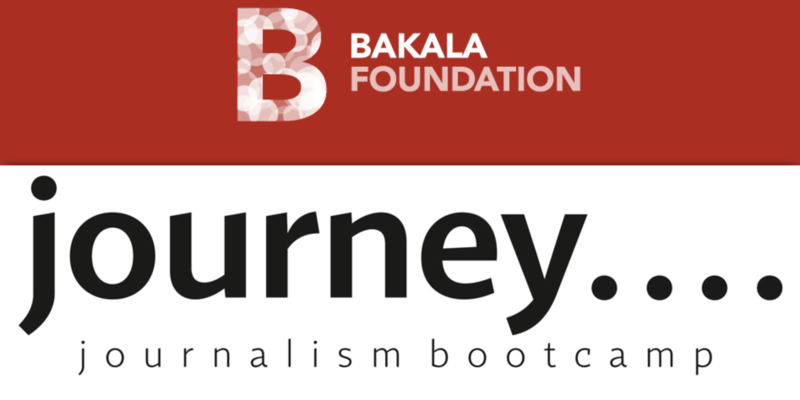 Journey: Journalism Bootcamp is an intensive 10-day summer course in journalism designed for both Czech and foreign students. It will take place on August 4 – 14, 2018 in Prague, Czech Republic. Application deadline is May 6, 2018 and you can apply online by submitting this form. The program focuses on best practices and standards in an ever evolving landscape of modern-day journalism. Students will discuss relevant themes in journalism during lectures and test their skills in practical exercises throughout the week under guidance from experienced editors. Students will also spend two days reporting from Prague where they will produce stories under deadline. By the end of the course, students should be able to more confidently report and write breaking news as well as produce long-form stories while adhering to the highest ethical standards. Each student will also be required to pitch, report and write a long-form story on an assigned theme. Students of related study programs who have shown deep interest in journalism and have work experience in journalism. What skills will you learn during Journey? Working with an editor to produce a long-form story. What are the outcomes of Journey? You will learn to recognize and follow all the crucial stages of researching and writing a news story. Networking opportunities with fellow program participants and international journalists. Students accepted into the program will receive a full scholarship covering the costs associated with their participation in the program. The scholarship covers room and board, travel costs, visa related expenses and study materials. Working language of the program is English and students are expected to have a very good command of English language. See the Online Application for eligibility criteria and further details. Want to know more? See the program schedule of the 2016 installment of Journey: Journalism Bootcamp and watch the highlight of Journey 2016 below, or more video on our YouTube channel. You can also find more information about the program on website of the Bakala Foundation (including list of speakers and FAQs).